LED Lightech Flood Lights give instant light. 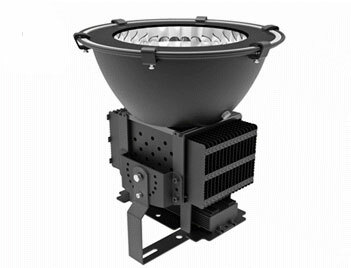 No Uv, Mercury, Lead or IR radiation. 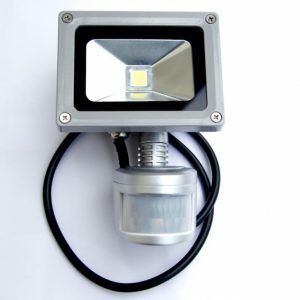 They are energy saving, over 80% compared to traditional Flood lights. 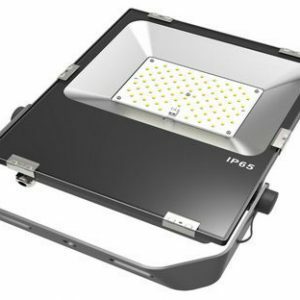 They can be used in the following applications- Buildings, bridges, squares, sport centres, tunnels, domestic, factories, clubs, hotels, parking lots, plazas etc. 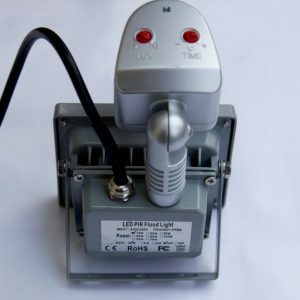 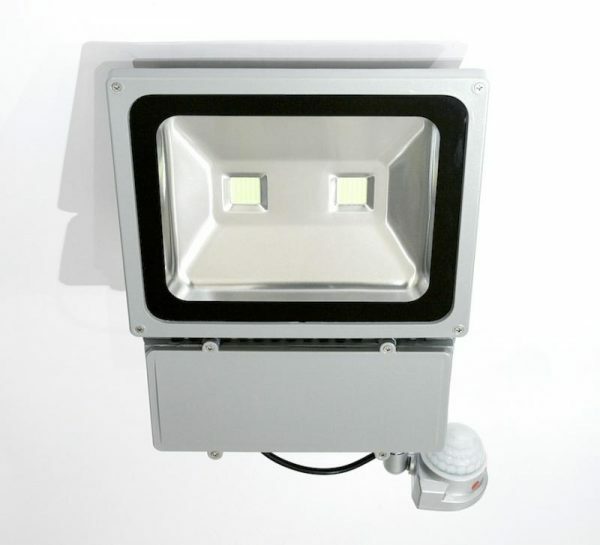 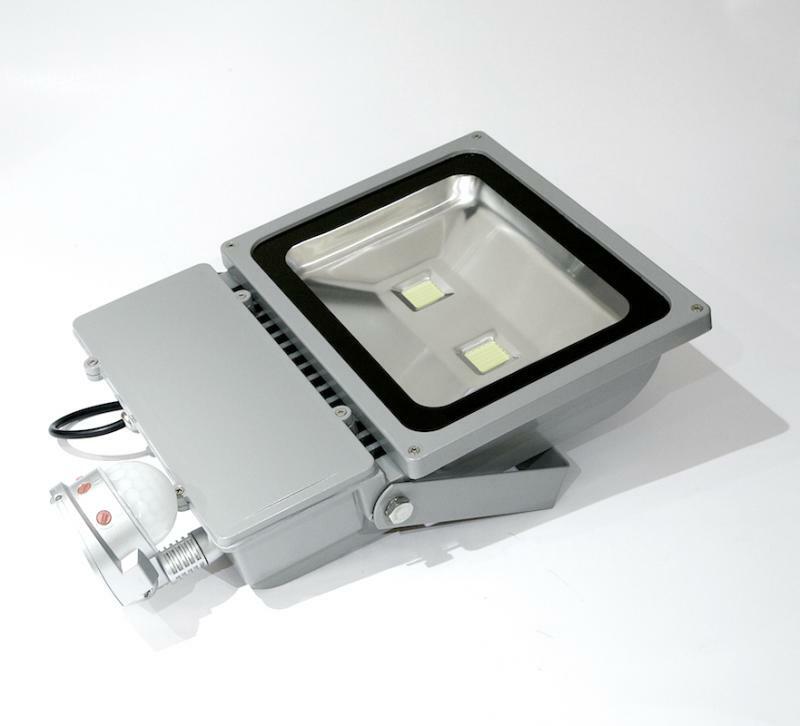 The 100 watt LED Flood light is a replacement for a 900 watt traditional flood light.